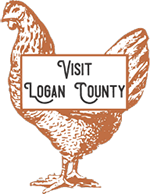 Welcome to Sterling and Logan County! 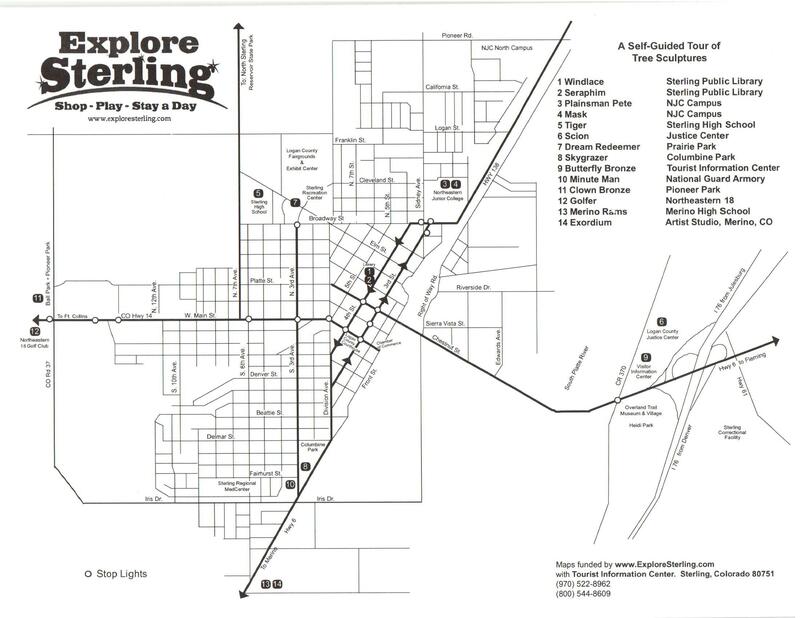 Whether you're planning a trip to Sterling or are just passing through, there is plenty to do and see! - And, to help you choose your outfit for the day, the local weather is right at your fingertips! The average elevation is 3,935 ft (1,181 m).